Mikrosistemi LTD is an R&D company found in 2002. Our company is located in Varna – a nice city situated at the seaside, also well known culture and academic center in Bulgaria. We gradually build our business around development and practical implementations of precise measurements instruments, embedded hardware and software, and analog and digital design. We started in 2002 by designing and small-volume production of electronic scales and automated weight measurement and industrial control systems. 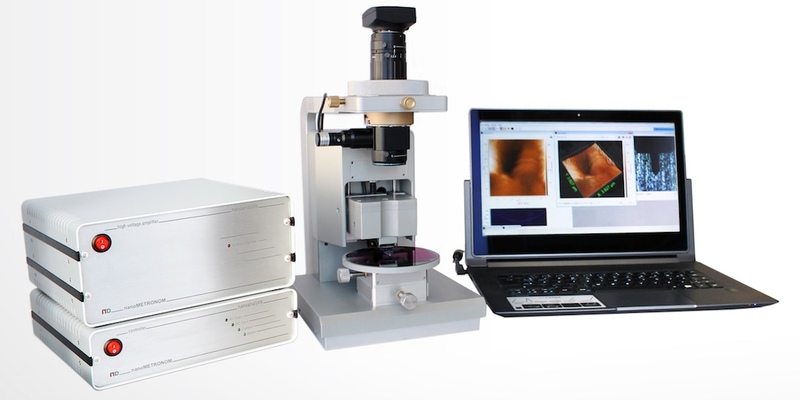 Now, we offer series of products in the mass, weight and force measurement application area and OEM electronics for AFM systems as well as custom R&D services as a professional developer of application specific measurement electronics and software. Based on the long-term experience with contemporary microcontrollers by TI, STM, ADI and NXP, we are developing embedded systems for industrial, medical and consumer electronics and IoT applications. We offer professional development of application-specific electronic blocks, as low-power and low-noise analog front-ends, mixed signal and digital electronics. Our services cover the full design cycle including schematics, circuit simulation and PCB design. Our software development services include application-specific programming, including data-base systems, desktop and client-server applications and embedded software. We pay significant attention on the software methodology, design control and documentation. Our team has gained a deep experience from research projects in the field of MEMS applications. We confidently meet the challenges in that area and we deliver to our customers unique MEMS electronics interfaces for AFM, SPL and MEMS based detection systems. Starting from the idea or concept and finalizing with hardware and software implementation and final prototyping, we perform theoretical and experimental work, modeling, and simulation in the field of device physics, object recognition and digital signal processing. For ready to market products, our team ensure the complete design cycle from the early engineering up the final production phases, including optimization of the cost and manufacturing efficiency. Mikrosistemi LTD occupies ~200 sq. m. design and test labs equipped with modern test equipment by Agilent, SRS, and NI. The software design and simulation platforms include licensed MS VS2008 and MATLAB; Eclipse and GNU C++ tool-chain for ARM / Cortex embedded C programming; The hardware design platforms include licensed digital design environment by Xilinx and Circuit and PCB design environment by Altium. The design area has fast prototyping facilities including soldering stations, assembly work places, mechanical workshop and tools for inspecting and on-board testing. Mikrosistemi operates with well-established network of subcontractors for PCB production and SMT assembly, which allow completing of the development project up to the level of production prototype. The design process in the company is strictly controlled and certified according ISO 9001:2008 standard. Copy of the certificate can be provided on request. 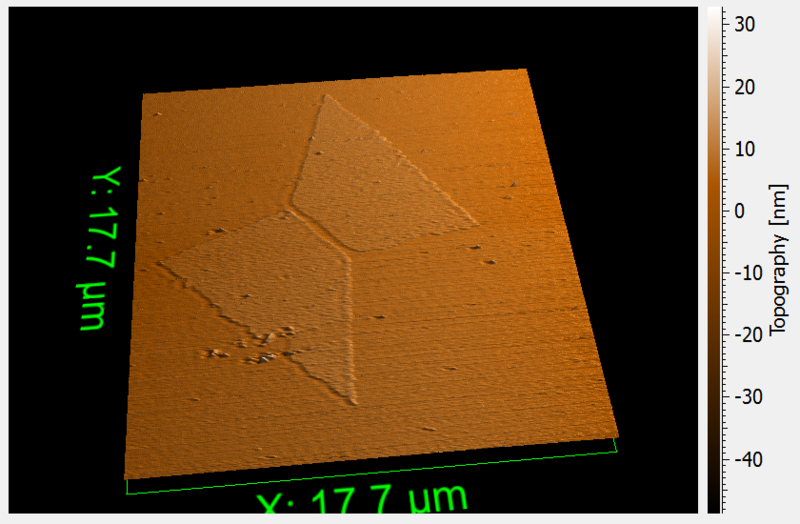 Low-cost series AFM nanoMETRONOM. Product of Nanoanalytik Gmbh and Mikrosistemi LTD. Original design of High-voltage amplifiers in the range of -40 V .. +150V, suitable for building cost-effective piezodrivers. Cantilever based ultra-low mass detection system. 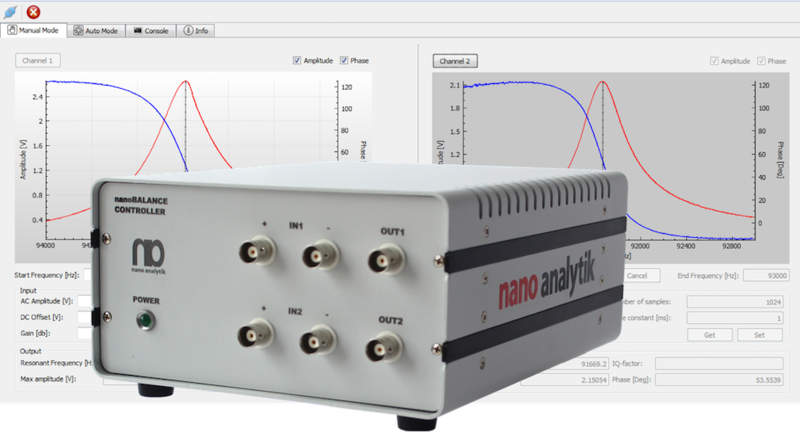 Product of Nanoanalytik Gmbh and Mikrosistemi LTD.
Based on detection technology with nano-functionalized cantilever sensors from Nanoanalytik Gmbh, the mass-detection system is capable to detect masses in the range of atom grams. The multichannel electronics and software can be used in various applications, including industrial, indoor air-quality and detection of explosive materials. Electronic Crane Scale Titan XXR. EC Approval Certificate T052/2009. Class III non-automatic weighing instrument. 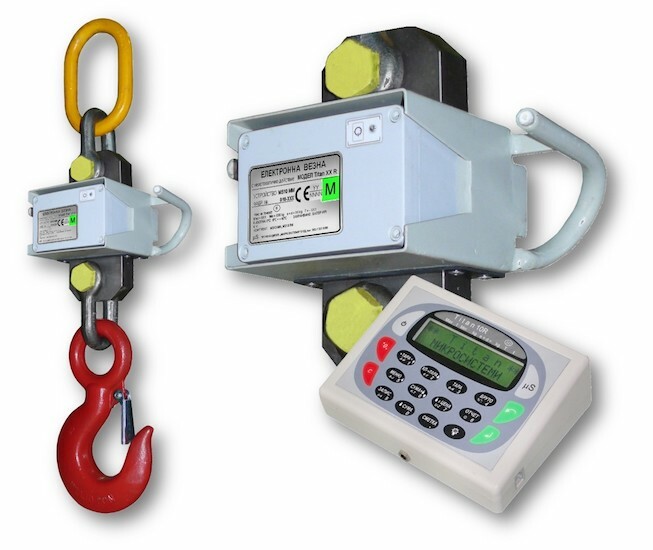 Our series of electronic crane scales with remote Bluetooth (TM) communication terminal are in production since 2003. The product is EC certified and permanently updated with new functions covering wide areas of applications. Nano-sensor applications and software development. Leading role in the R&D project management. Analog and digital design and embedded software. Developer and leader of the HW project tasks. Modeling, signal processing, and application software in medical electronics, low-power and IoT applications. Leader of the project SW tasks. Quality assurance and documentation. Responsible for design control and configuration management. … and other members of our R&D team are working hard to get 100% customer satisfaction. 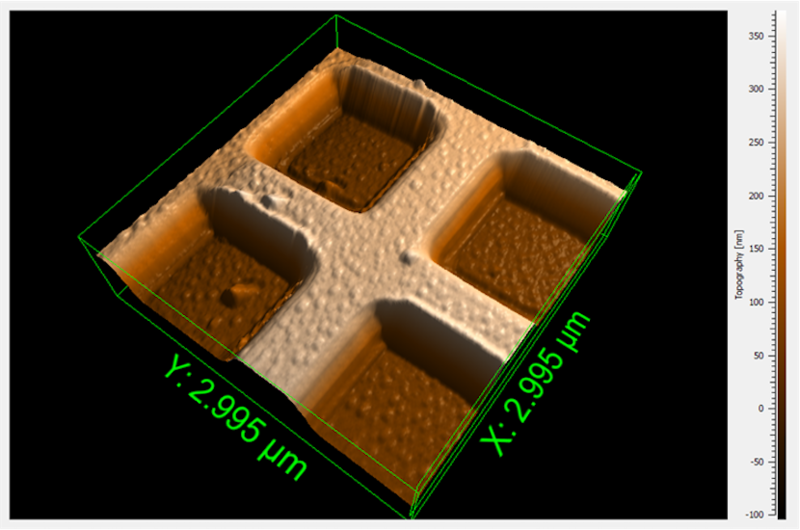 “Single Nanometer Manufacturing for beyond CMOS devices”. This project has received funding from the European Union’s Seventh Framework Programme for research, technological development and demonstration under grant agreement no 318804 (FP7-ICT-2001-8). “Nanotechnology-based sensors for environmental monitoring”. This project has received funding from the European Union’s Seventh Framework Programme for research, technological development and demonstration under grant agreement no 604325 (FP7-NMP-2013-SMALL-7). 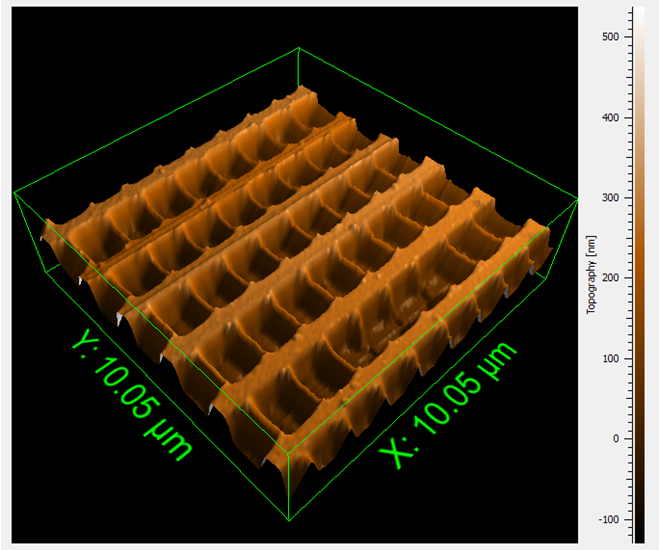 “Target binders”, “Combinatorial synthesis of peptide arrays with a laser printer”. These projects have received funding from the European Union’s Seventh Framework Programme for research, technological development and demonstration under grant agreements no 278403 (FP7-HEALTH-2011), 223243 (FP7-HEALTH-2007-B). “Massively Parallel Intelligent Cantilever-Probe Platforms for Nanoscale Analysis and Synthesis”. This project has received funding from the European Union’s Sixth Framework Programme for research, technological development and demonstration under grant agreement no 515739 (NMP2-CT-2005). “Tools and Technologies for the Analysis and Synthesis of Nanostructures”. This project has received funding from the European Union’s Sixth Framework Programme for research, technological development and demonstration under grant agreement no 516865 (NMP4-CT-2005). More than ten long-term development projects in the field of precise measurement systems, nano-sensor applications, medical instruments, design kits, IoT and application specific software were completed and delivered to our clients during the last ten years. For more information, please do not hesitate to contact us. 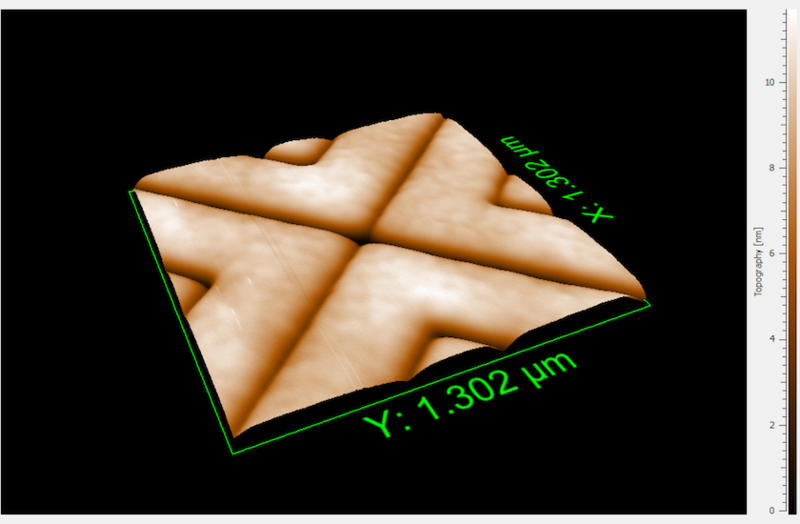 AFM Images. 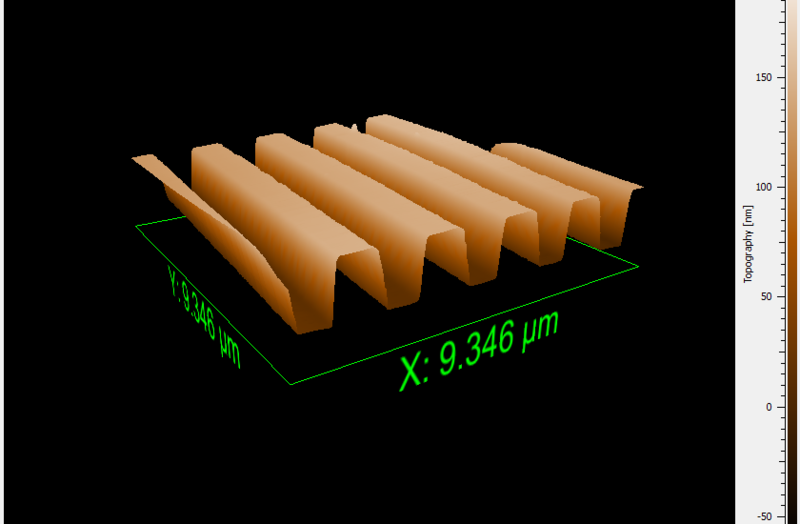 Courtesy of Nanoanalityk Gmbh.